It seems as though most people think MPVs are for those who have completely given up with life, but actually, they’re completely wrong. 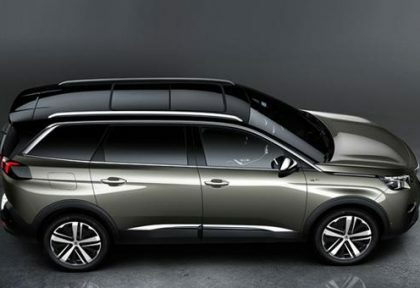 Just because you have children, doesn’t mean that you have to find a car that is merely bearable to travel in, or one that has literally no style and excitement – these top five MPVs prove that you can travel in style and enjoy it, even with your family! 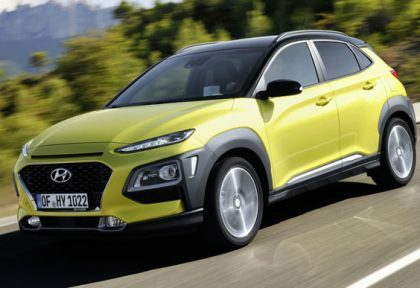 While Hyundai are better known for its generous selection of compact city cars and practical family hatchbacks, it’s fair to say that they have certainly exceeded all expectations after producing the compact Hyundai Kona crossover – not to mention the cool and clever devices that are available for passengers ‘Along with an affordable price, along with easy accessibility, being available at dealerships across the UK’ added Sophie of Sammy Lees Motors as he kindly helped us conduct this review. What Makes People Fall In Love With The Fiat 500? There’s no denying that one can go out and buy a supermini with ease these days. Why? Because there are scores of different models on the market! One car, in particular, that seems the most popular with buyers is the Fiat 500. The model first got unveiled back in 1957, believe it or not. These days, you are seldom likely to see examples of those cars except in a museum! What you will see is the newer model that first went on sale back in 2007. 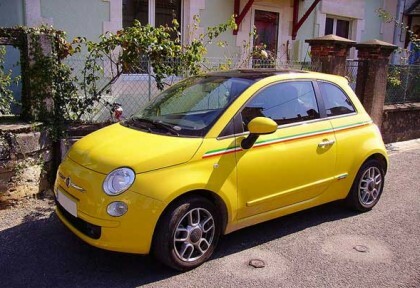 Almost a decade later, the “new” Fiat 500 has proven to be a hit with motorists across the globe. 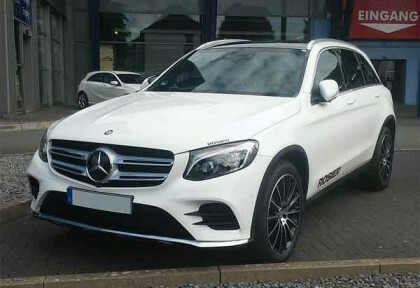 2016’s GLC-Class is a replacement for the Mercedes-Benz-GLK. However, it doesn’t share many similarities with its predecessor. This is a complete redesign that also presents UK buyers with their first chance of owning a car like this. The GLK was never released in a right-hand drive format, so it’s been a long time coming for those who drive on the alternate side of the road. Finally, Mercedes has a rival to other brands like Audi and BMW that had an advantage for so many years. There’s no denying that Range Rover is an iconic marque seen on many roads across the globe. It has a long and rich history, and it’s even a firm favourite with footballers! These days, the Range Rover line-up has undergone something of a transformation. Gone are the boxy models aimed at older motorists. Parent company Land Rover are in the midst of a brand refresh. 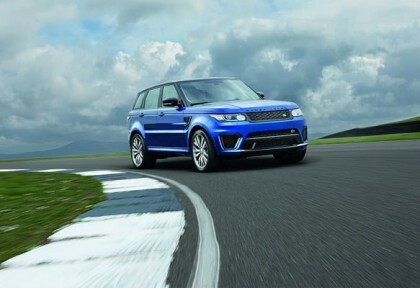 They want to make Range Rover cars more attractive to younger generations. And, of course, they want to sell more vehicles too! After being revealed officially in Las Vegas a month back, the automaker has now launched the 2016 Toyota Prius at the Tokyo Motor Show on 28th October 2015. The 2016 Prius is equipped with 1.8L petrol engine assisted by an electric motor equipped with a new nickel-metal hydride battery pack that is more compact and requires less time to recharge. It can generate up to 168 bhp and 105 lb-ft of torque, out of which 97 bhp is created from the gasoline engine, while the rest comes from the electric motor. 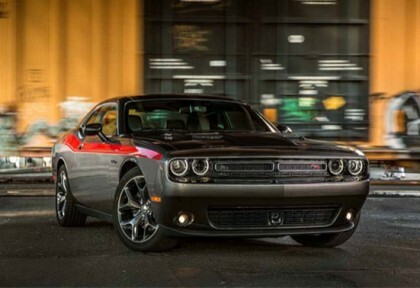 In the next few years, there will be more to see from Dodge’s arsenal. Rumour has it that the people from Dodge plan to rebuild the almighty Challenger Hellcat into something even more powerful and road crushing. The new iteration of the Challenger will have to show some serious muscle if it wants to leave a mark among the giants in this show, the Mustang GT and the Camaro SS. The very first model of the Ford Edge was released in 2006, and became incredibly successful. Since then, more than a hundred thousand of these cars manage to sell each year. 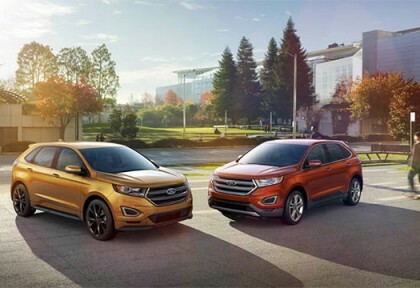 The Ford Edge becomes increasingly more popular with each new model that is released, and these cars are most popular with families and people who aren’t looking for something as striking as a Ford sports car. Ever had dreams of owning a car that is different from the conventional vehicles and has a weird but incredibly unique look? Well, apart from me, Ferrari knows that such cars exist. 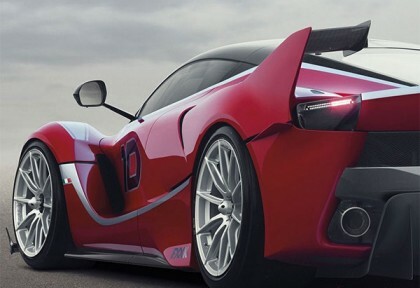 An example of such sophisticated vehicle is the flagship FXXK by Ferrari. Although this auto cannot get driven on regular roads, the latest LaFerrari embodies the pure racing machine on the track. FXXK is currently the only racing car that boasts the application of the V12 drivetrain found in most conventional vehicles. With an additional drive power of 101 hp, other features make this vehicle “road-illegal”. 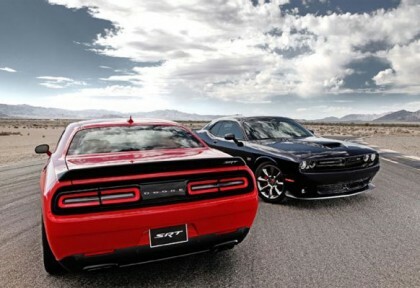 The moment we’ve all been waiting for since the 2014 Detroit Auto Show, Dodge has once again proved its worth by the release of its most powerful Challenger ever known as the ‘Hellcat’. With its headquarters in Auburn Hills, Michigan, the recently united Dodge and SRT are in full gear to unleash the beast with its appalling, one of a kind, 6.2-liter, V-8 mill engine with the new 600-plus horsepower. It is said to be the most powerful engine ever manufactured by Chrysler Group- giving Challenger Hellcat the biggest competitive edge along with technological up-gradations inside and out.